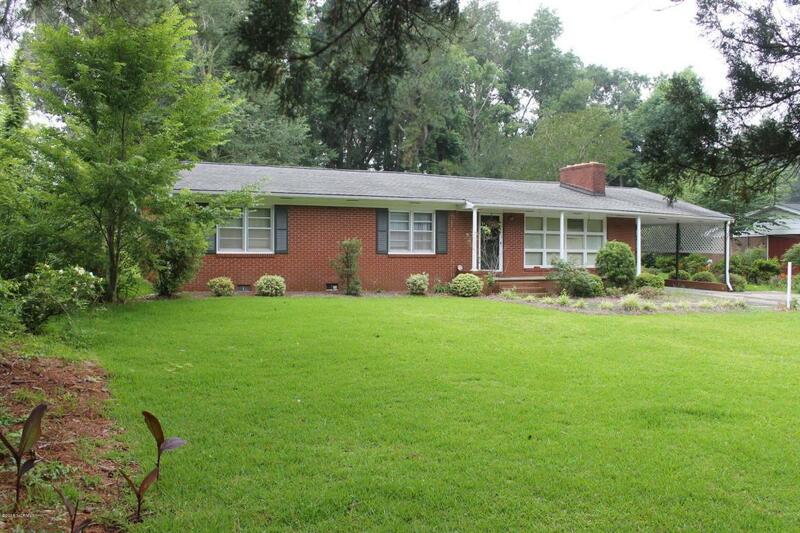 A lovely and spacious brick home located in a great area in South Whiteville. This home has 3 bedrooms and 1 1/2 bathrooms. 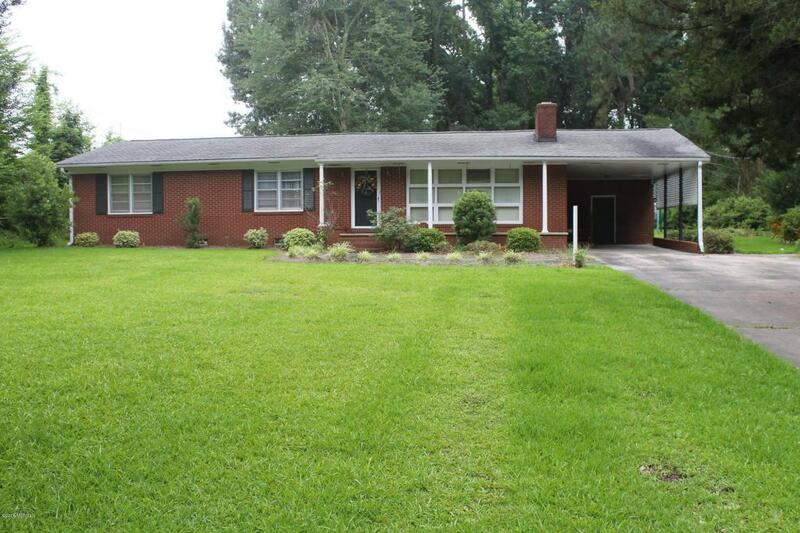 The home has a nice front porch to sit on and enjoy your lovely landscaped lawn. Also the home has a nice fireplace to enjoy. 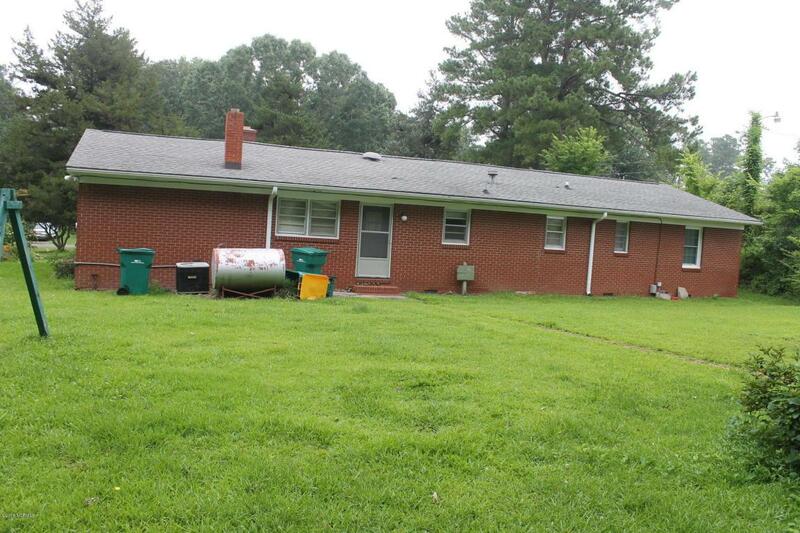 There is a long paved driveway and a carport for your vehicle. This is a great home with a great price. Call today to see this home. 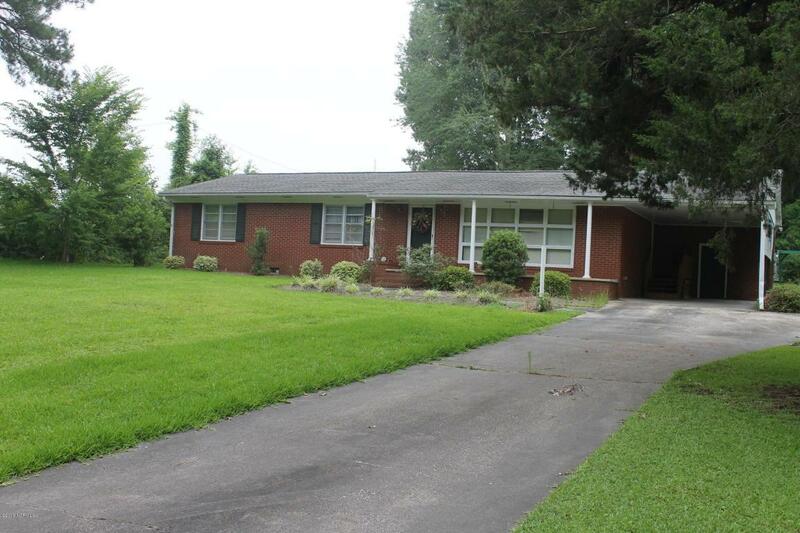 Listing provided courtesy of Ricky W Harrelson of J. Ray Realty, Llc.